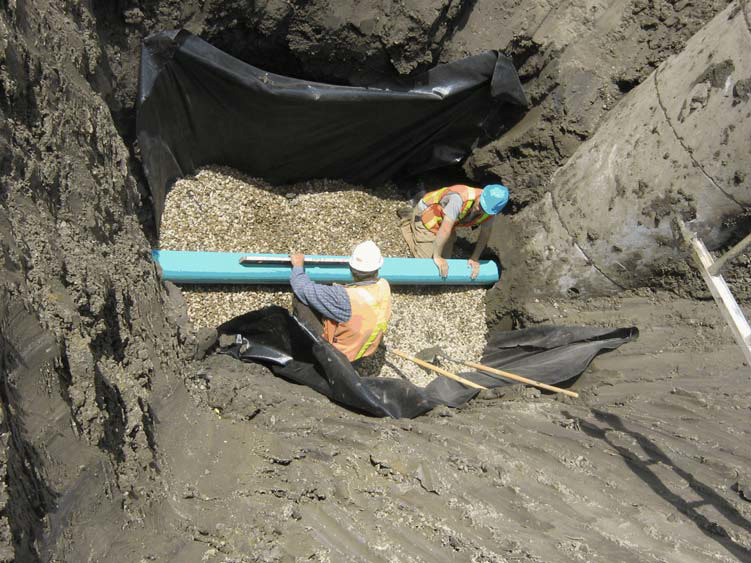 In the summer and fall of 2008, ParklandGEO acted as the geotechnical consultant to SmartCenters and provided materials engineering and testing for the site grading at the Ashley’s CRU building site in north-west Edmonton, AB. The project included underground service installation, general site grading, parking lot development, subgrade stabilization and paving, and other general site work. The site was approximately 33 acres in total size, with a total of nine different building areas.